Whenever traveling abroad I can’t help but to be intrigued by the differences in automotive culture in other countries. 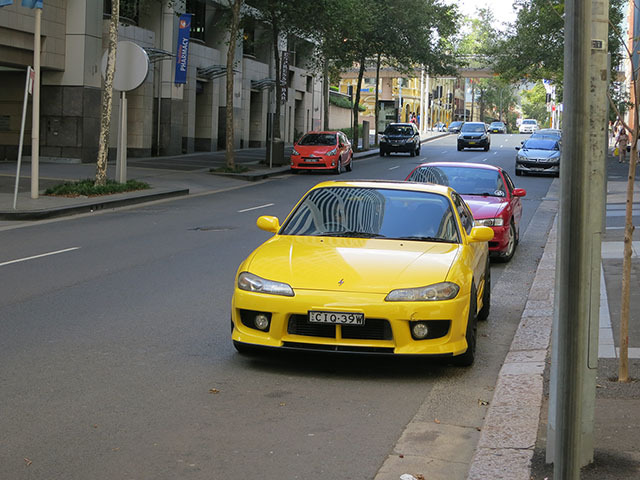 There’s the obvious allure of vehicles that are not sold in the United States, but I’ve always found the choices people make in other countries interesting. Australia for instance has quite a large population of motorcyclists. 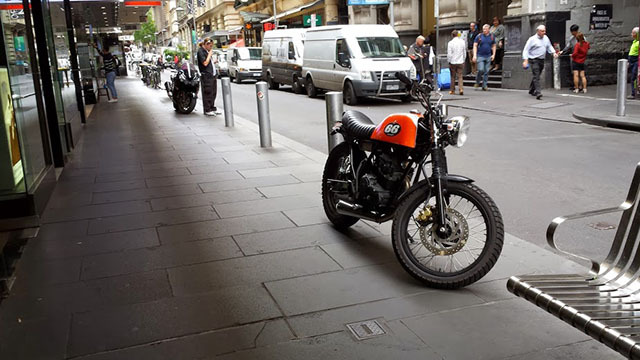 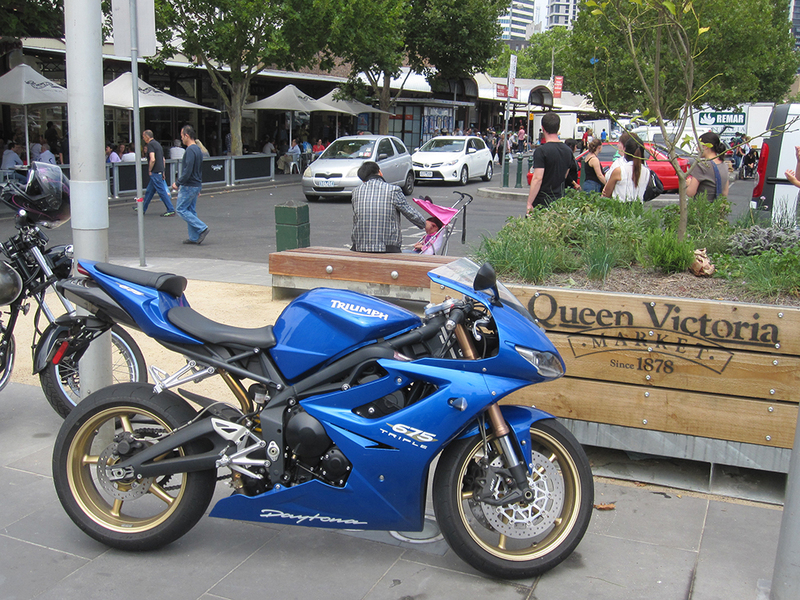 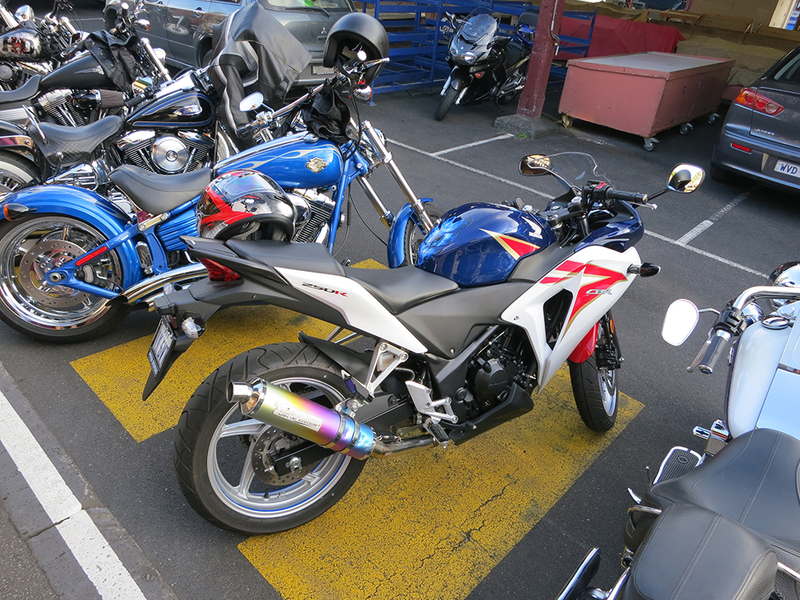 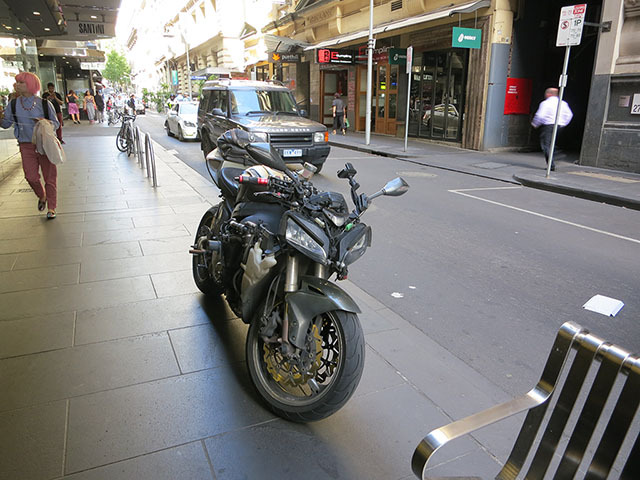 Which isn’t surprising given the climate, but coupled with insanely high parking prices in some cities (up to $80/day), motorcycles are a very common way to commute in OZ. 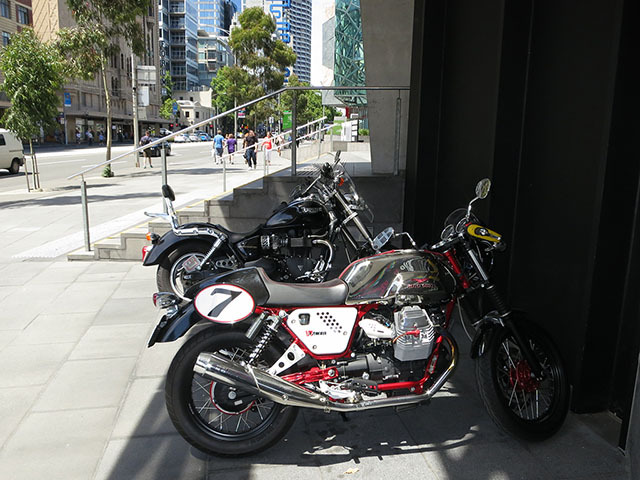 I thought it was quite fitting that this Moto Guzzi V7 was parked in front of an art museum in Melbourne’s Federation Square. 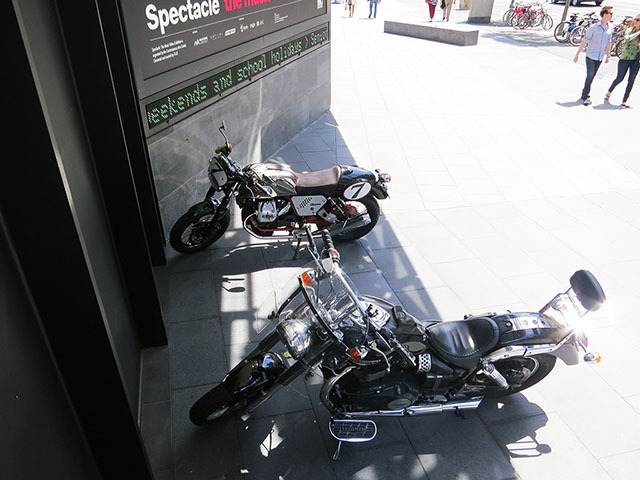 Art in front of art. 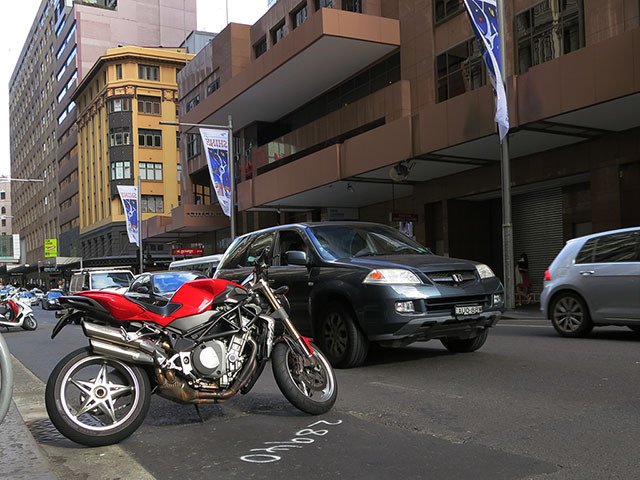 Lots of people riding CBR250R’s and CBR500R’s in Australia. 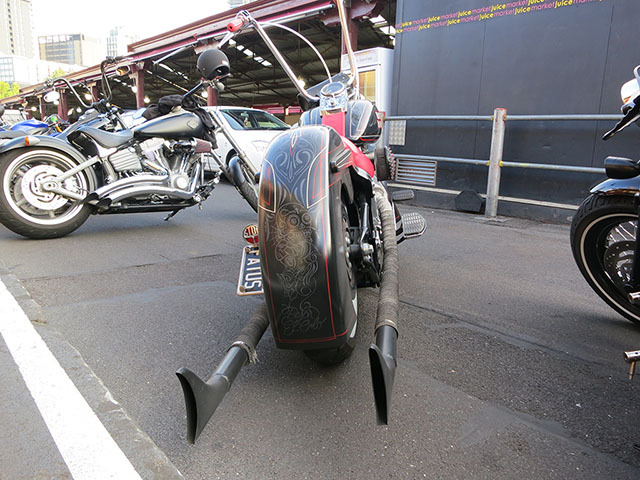 I liked this guys Moriwaki pipe, even though he rashed it up. 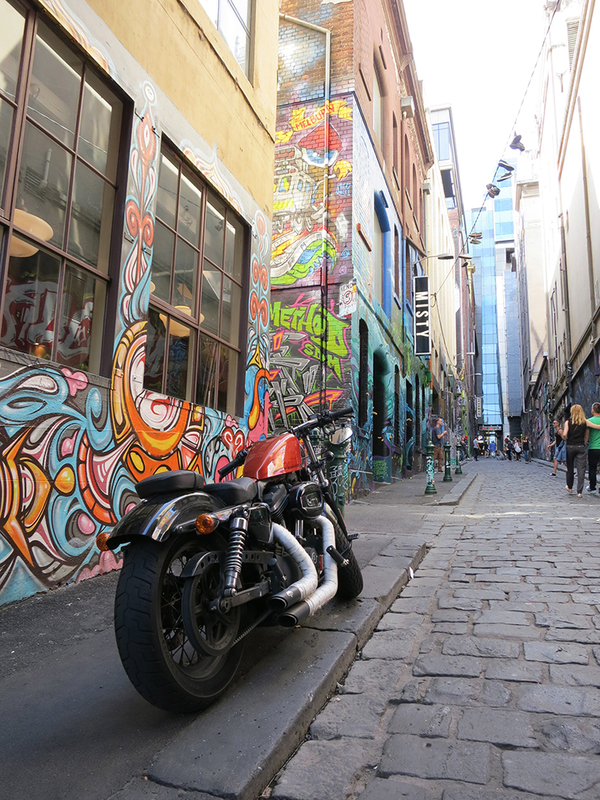 Hosier lane is a famous alley in Melbourne where graffiti is allowed and encouraged. 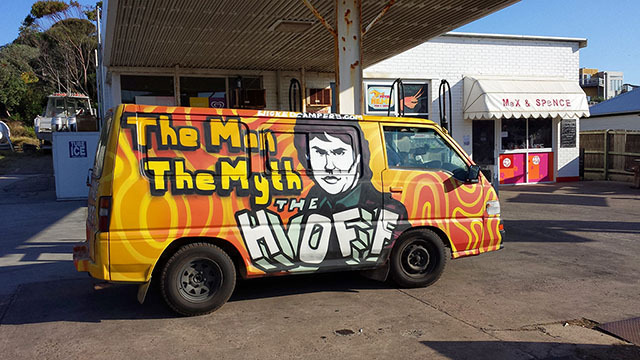 The result is a mosaic of art that changes almost every day, to the point that if you walk through in the morning, then again at night, you might find several new grafs. 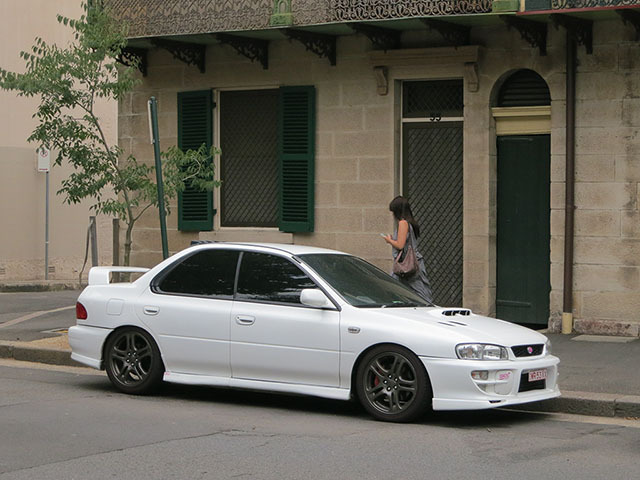 The car that started most Americans’ love affair with the WRX, even though North America never got a GC8 Subaru with a turbo.